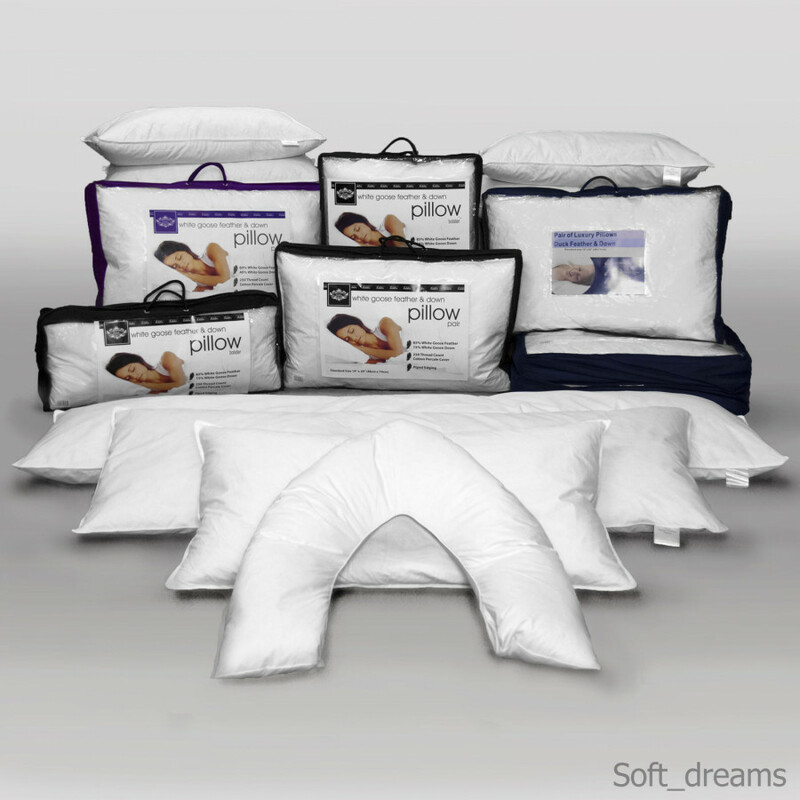 Relaxing, soothing and timeless, this duck feather pillows in a pack of 4 has 90% White Duck Feather and 10% White Duck Down filling and is perfect for a comfortable night’s sleep. 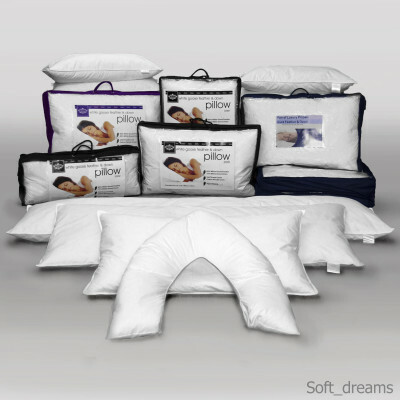 Naturally breathable with 100% cotton and 230 thread count fabric, this pillow helps in regulating body temperature. It is accessible in 19" x 29" size and can be machine washable at 40°C or tumble dried.